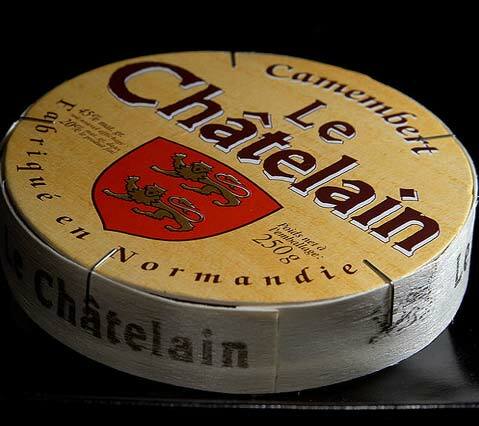 France is famous for many great things – one of these is cheese! 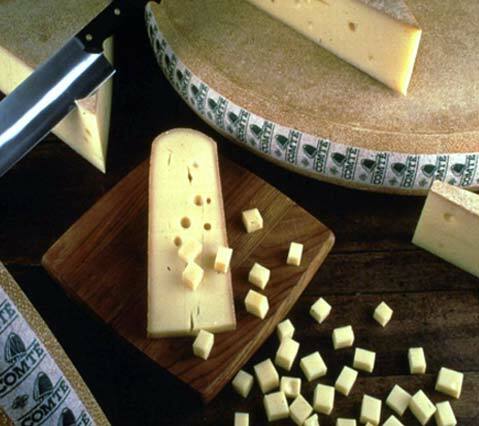 There are approx 400 distinct types of French cheese grouped into eight categories ‘les huit familles de fromage’. 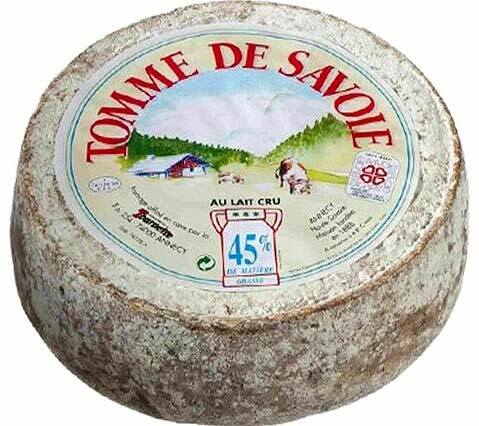 There can be many varieties within each type of cheese, leading some to claim that there are over a thousand types of French cheese! 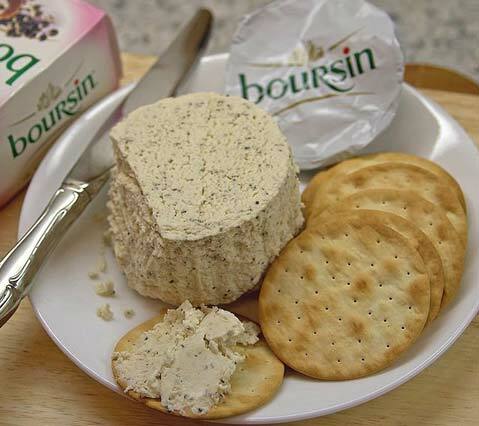 56 cheeses are classified as “Appellation d’origine contrôlée (AOC)”. Some are also have the “Label Régional (LR)”. 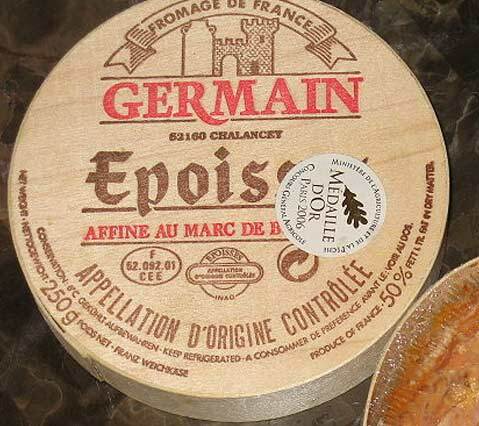 A few French cheeses are classed with the EU “Protected Geographic Indication (PGI)”. 1. 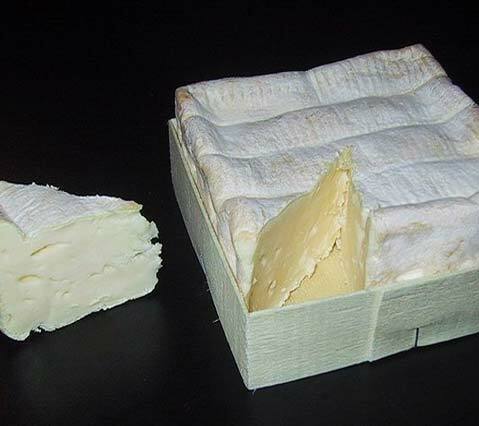 Camembert (AOC) – Normandy. 2. 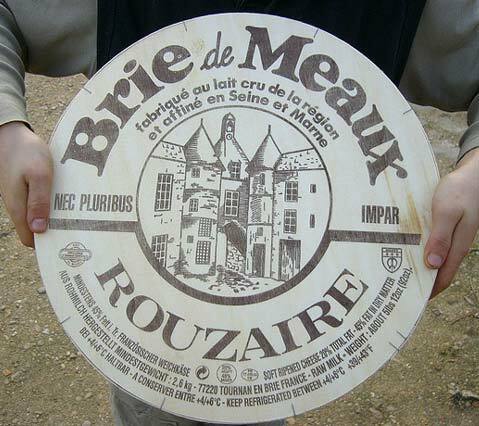 Brie de Meaux (AOC) – Ile-de-France. 3. 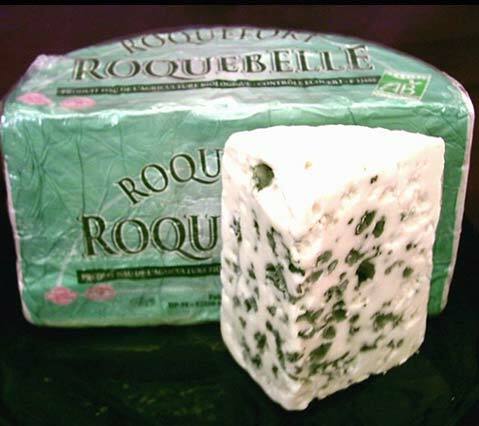 Roquefort (AOC) – Midi-Pyrénées. 5. 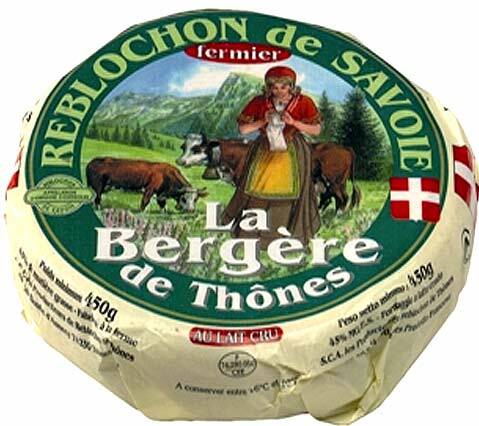 Reblochon (AOC) – Savoie. 6. 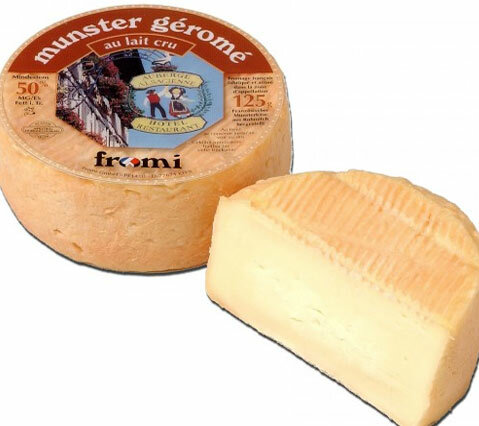 Munster (AOC) – Alsace and Vosges in Lorraine.